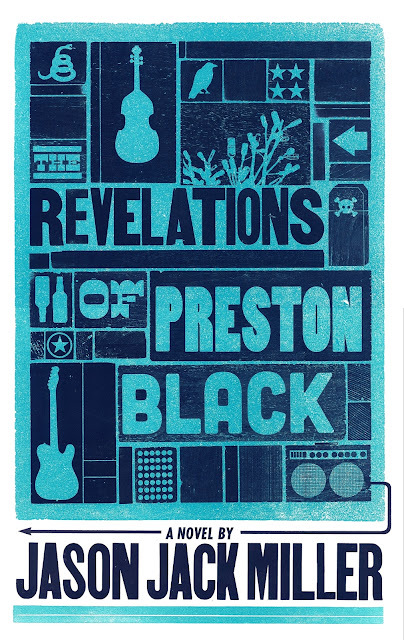 Read the first 100 pages of The Revelations of Preston Black! Pre-order The Revelations of Preston Black! Wow, the cover looks great. And I'm glad we won't have to wait long before it comes out! Brad did a great job with the cover, Lee. Thanks, Chicita. You're the best.